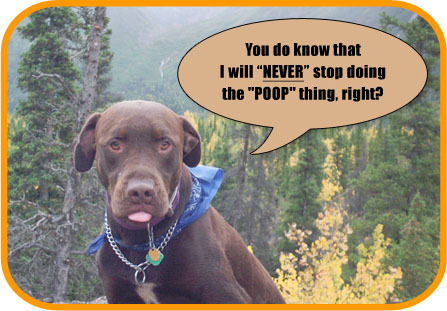 Alaska Pet and Yard Services, LLC - Your Professional Pooper Scooper and Yard Care Crew! RESIDENTIAL SERVICES AND RATES -"Greater Anchorage Area"
*Twice weekly available in some locations. Please call 337-POOP! *Please note that this package does not include the reduced weekly rate.